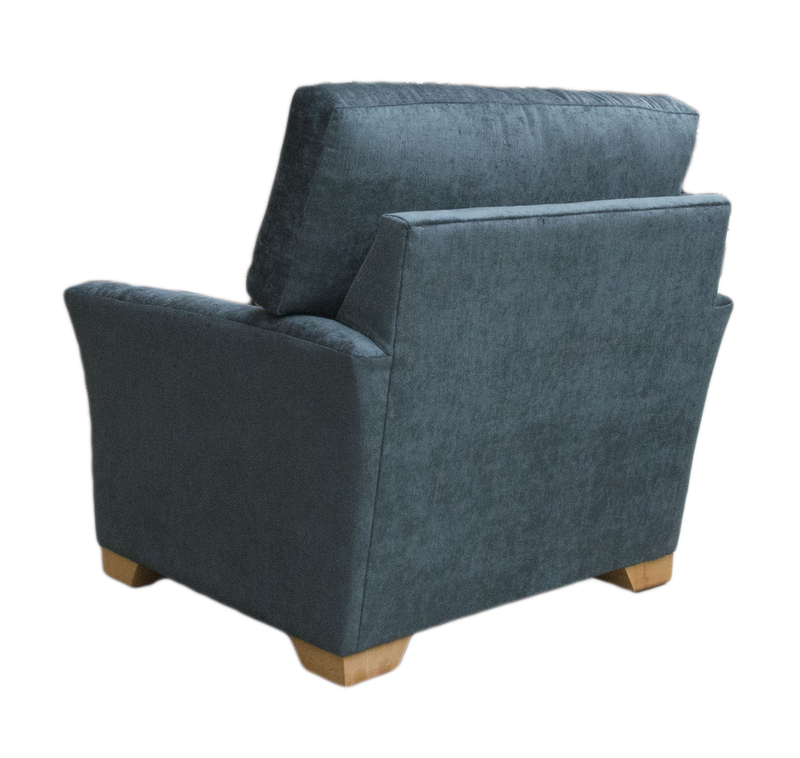 The Malton has (what we call) tulip-shaped arms; they are not bulky, giving the Malton a streamlined look. 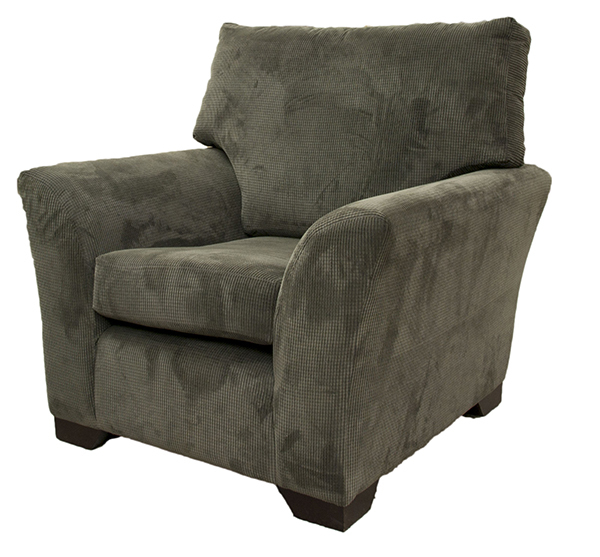 The Malton Collection has a contemporary feel in a compact size. 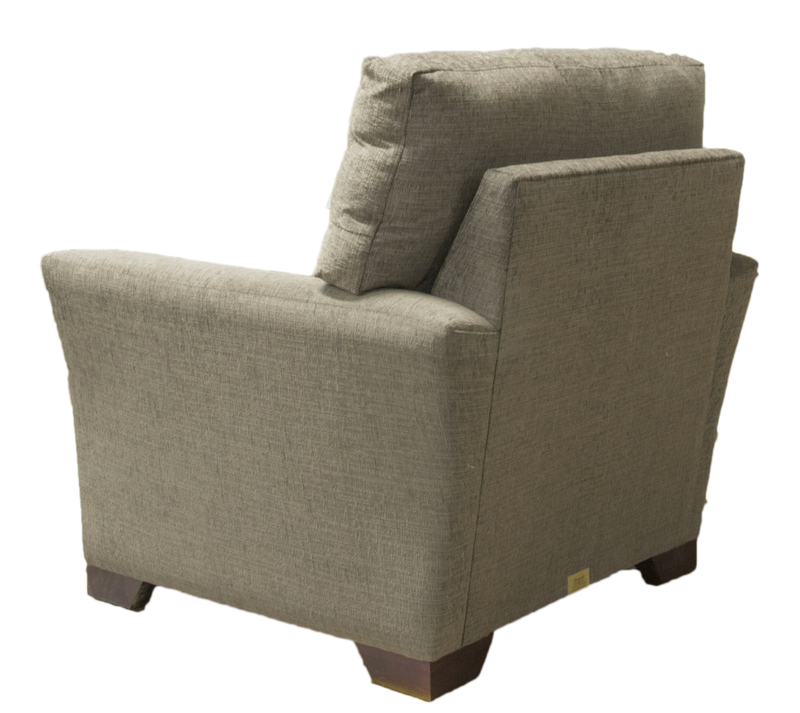 The sofa’s & chairs are 37” high & 36” deep, achieving a natural balance, suiting most regular heights. Malton has modern blocky foot, available in a light or dark wood finish. It suits a modern home or apartment & it will look great in your TV room or kitchen. 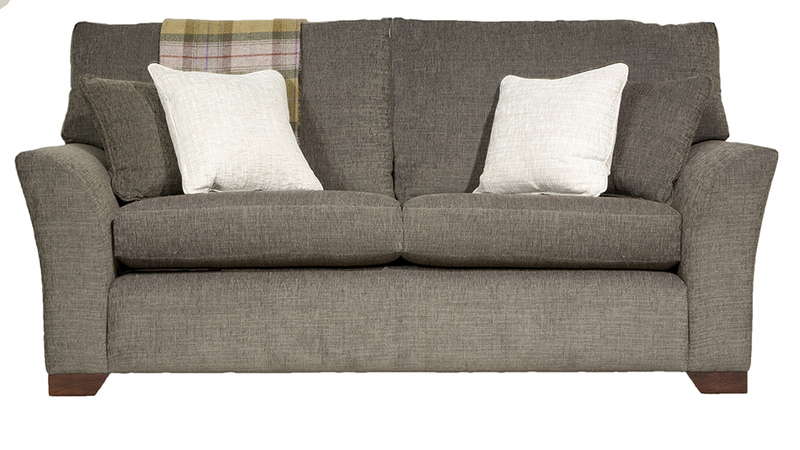 The Malton looks ideal in modern plain & plain textured fabrics, but also suits a striped classic fabric. 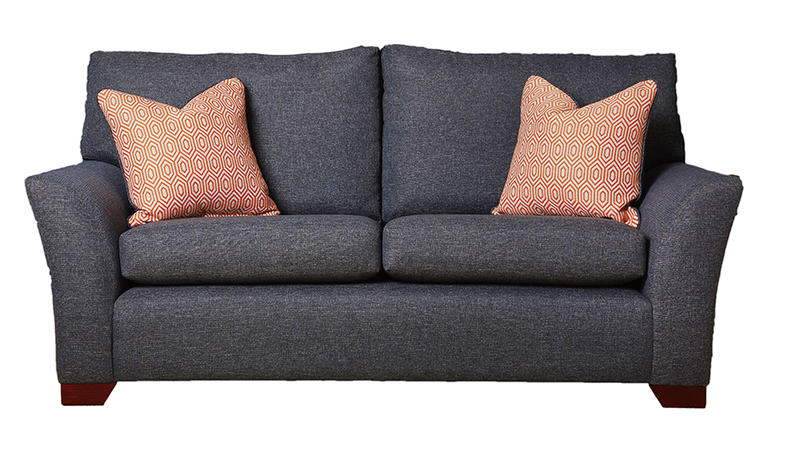 The Malton Collection comes as a Large Sofa, Small Sofa & an Armchair & with a matching footstool to finish the look. 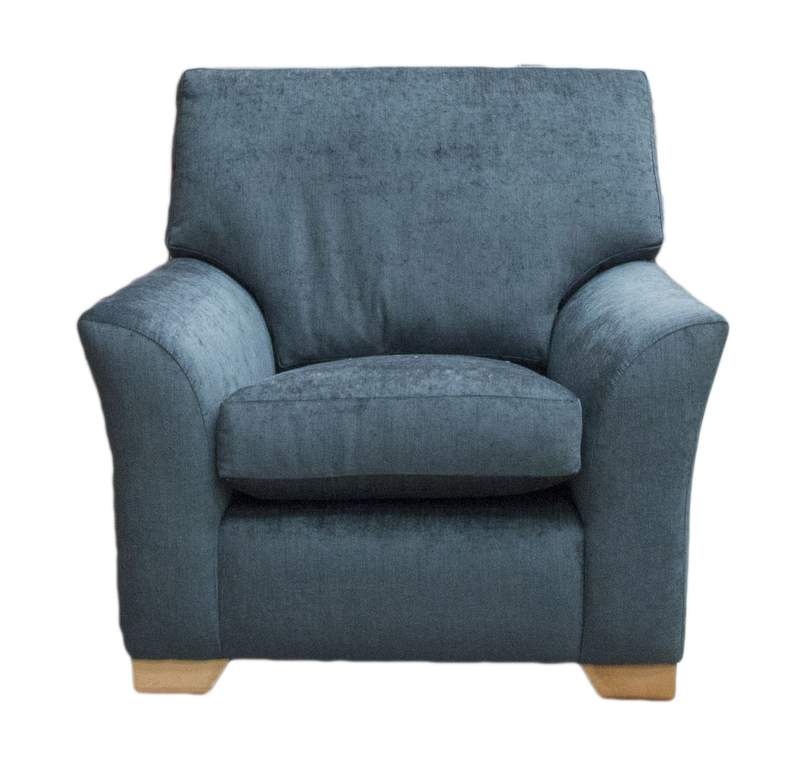 As with any model, we can make it bespoke to your needs, so longer or shorter, higher back cushions, arm or soft seat cushions etc & as usual its available in any fabric from any of our collections.